Displayed below are examples of live websites on which the Image Hotspotter plugin is in use. They are featured here to showcase what participating clients have done with it and to give potential users some ideas how it might be of use them. 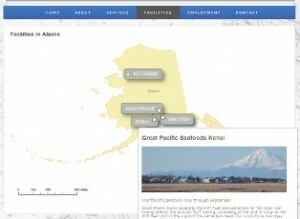 The developer of this site had a map of their client's various facilities located in Alaska. 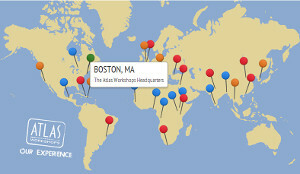 They needed Image Hotspotter to display detailed information about each facility on mouse hover and also when clicking. 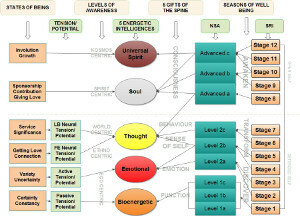 Ken Jensen of Smoky Jar Productions had a complicated chart graphic for his client and needed to make specific regions of it clickable and linked to detailed information pages related to the illustrated concepts. 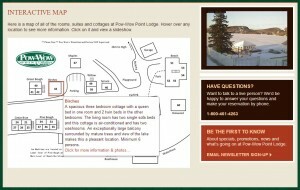 This client needed to make an interactive property map of several cottages at a resort. Upon hovering over a cottage an info window follows your mouse to report a description of that room, and when clicked, each building pops open its own lightbox-based image slideshow to display photos of the room. If you are already using Image Hotspotter and would like your site featured here, just drop us a line!